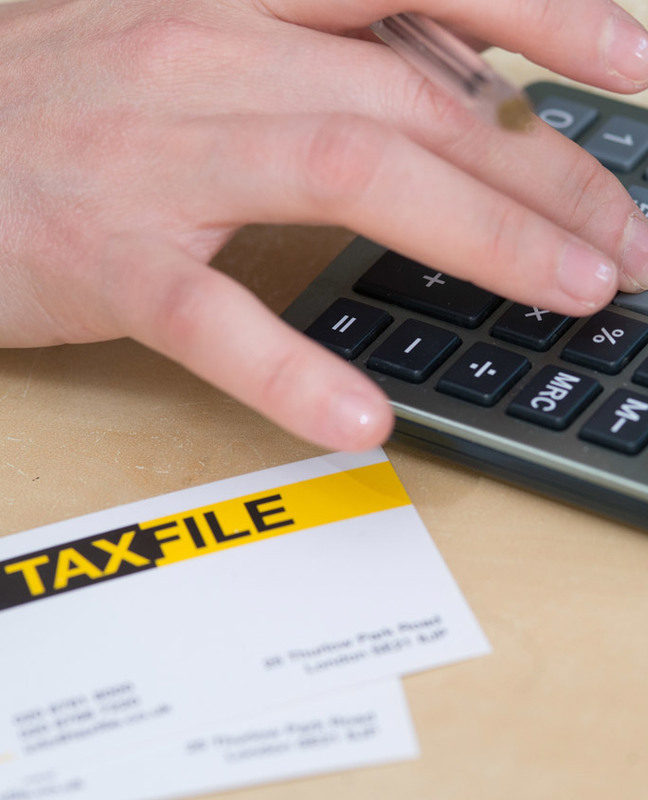 With Taxfile, your tax affairs are in safe hands. Accounting and calculating tax can seem like a daunting, confusing business. Let us help you to make sense of it. Whether you’re a beautician, a bricklayer or a small business, we can help you with your accountancy and tax returns. You may even be entitled to a rebate! We pride ourselves on providing personal service at realistic rates. Taxfile has over 15 years’ experience helping individuals and businesses prepare their tax returns & accounts for the tax office. We are not a fancy firm of accountants, nor do we work for the Inland Revenue. 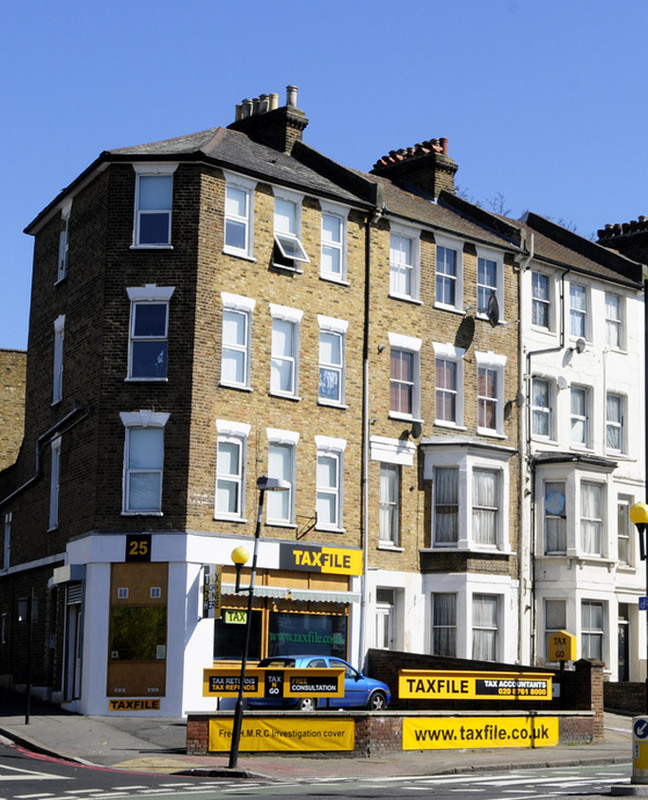 Taxfile is an independent organisation, who deal with the HMRC on your behalf. We make sure you only pay as much tax as you need to. 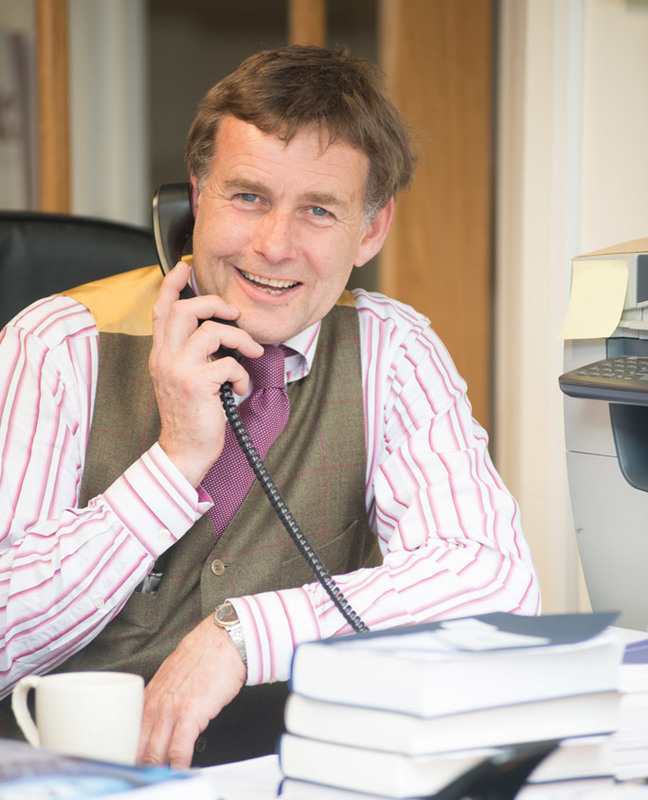 Watch our short video: Our founder, Guy Bridger, explains how Taxfile can help cut through all the red tape and deal with the taxman on your behalf. See it here. Our low fees are usually tax-deductible! Experience the very highest level in service and rest easy that our fees are tax deductible in 99% of cases (so what you pay is between 20 and 50 percent less in real terms, depending on your tax bracket). Free tax enquiry fee protection service for every TaxFile customer! Free tax enquiry fee protection service when you file your tax return through TaxFile, by the statutory deadline. So if you’re investigated by HMRC our fees to sort it out are covered, potentially saving you hundreds! Languages spoken at Taxfile as well as English, include Arabic, Dari, Dutch, French, Hungarian, Mauritian Creole, Pashto, Polish and Russian. More information about each of our key staff members is available on the meet the team page. As well as being experts in accounting for individuals, the self-employed, partnerships, limited companies and landlords, our customers also benefit from the world-class support we receive from our trading partners at Peninsula Taxwise. So, whatever your tax issue or concern, we’ll have it covered! Want to know more about Taxfile, their accountancy and tax-related services or find the nearest office?